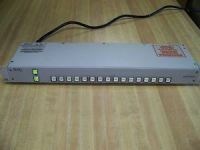 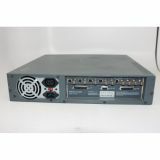 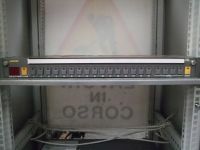 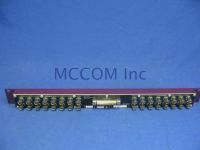 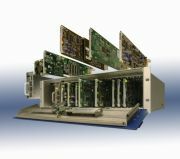 replacement board for the M40/M46 TV's by NEC. 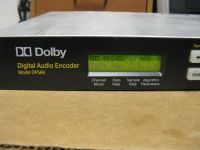 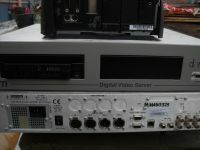 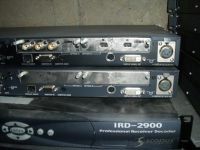 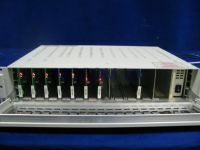 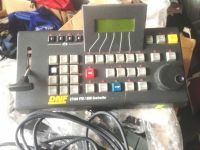 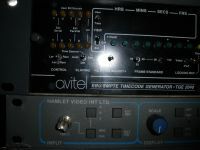 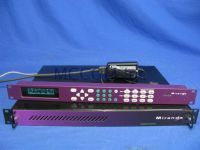 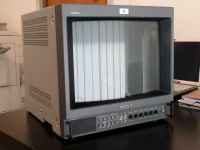 Video Disk Recorder, D1 parallel in/out, Digital Disk recorder. 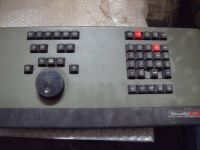 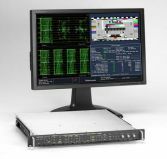 8 bit, available as 25 or 53 sec w/1 or 2 internal drives.